My food blogger friend over at Kitchen Hospitality and I have each decided to blog a series of 30 posts on only one theme. She has chosen slow cooker meals, and I’m looking forward to some of her recipes. For my theme, I chose beans. I have to admit that when I announced that I was going to blog about 30 days of beans, she looked at me as if she though I was crazy. Her comment “That’s a lot of beans” confirmed for me that she thinks that I’m crazy. 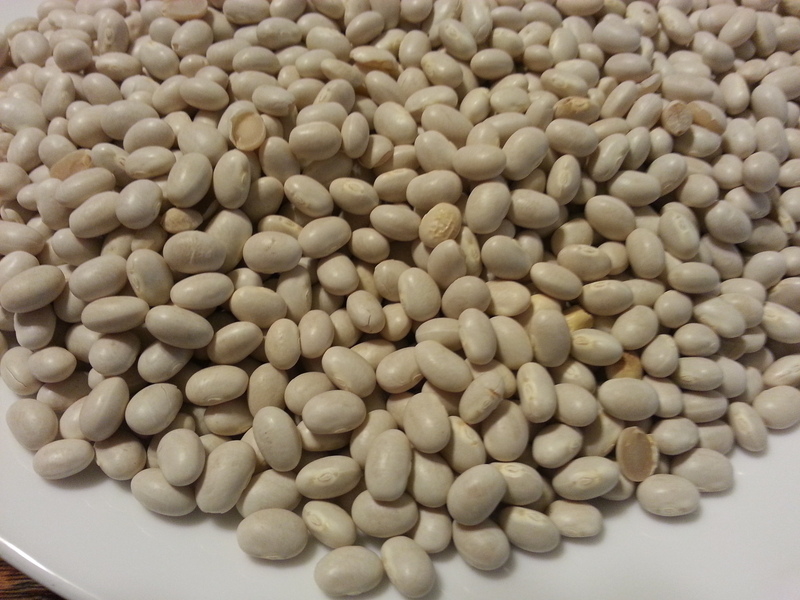 I have a several good reasons for choosing to do a series of recipes using beans. It’s no secret that I like beans, peas, and lentils. Several of my salad in a jar recipes also contain beans. It’s clear that we regularly eat a fair amount of beans, so 30 days of beans really won’t be much of a hardship for us. 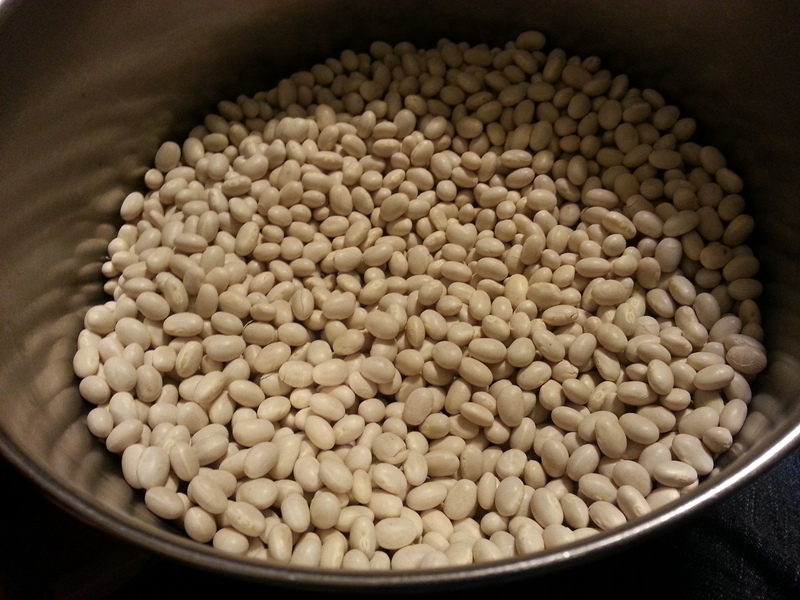 I’m allowing myself to use both dried and canned beans, and the recipes can feature beans as the star of the dish, like in my navy bean soup recipe, or in a supporting role, like the garbanzo beans in the albondigas soup. The real challenge will be in finding some new and unusual ways to make use of this very versatile pantry staple. Check back daily. 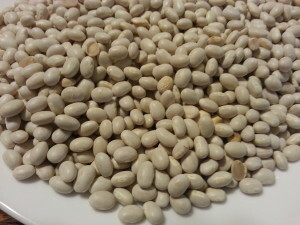 We will be posting a new bean recipe every day this month. I`m not sure. You try serving beans everynight to a family of 5. I’m anticipating a mutiny half way through the month. We’ll see what happens. At least, you can make desserts in a slow cooker. hi, great site I’m a end of world prepper from Germany . I hope that the end of the world is not soon, but it’s good to be prepared for emergencies. Thanks for stopping by.